Our unique program for pregnant and postpartum women reaches out to those who have substance abuse issues. By providing comprehensive services during and immediately following pregnancy, we are significantly improving the lives of these women, their children and families. Our five-star rated* Kids’ Success Center provides daycare and learning opportunities to the children of clients in treatment.  Licensed by the Florida Department of Children and Families, the Center is open to children 12 years old or younger, including infants and newborns.  Programs are designed to improve and nurture the children’s gross motor skills, fine motor skills, as well as their social, physical and cognitive development. The Center is open Monday through Friday from 7:00 a.m. until 5:30 p.m. with transportation to and from school provided for children ages 5 through 11. The Kids’ Success Center is also open to the children of patients undergoing outpatient treatment Monday through Friday from 5:30 p.m. to 9:00 p.m. The Center’s staff includes teachers certified by the Florida Department of Children and Families and the Office of the Early Learning Coalition of Duval to provide voluntary pre-kindergarten. The Center also provides supervised visitation for mothers who do not have custody of their children. Our goal is to maintain the mother’s connection with the child while the mother completes treatment with the goal of reuniting mothers with their children.